Rick has loved living in Macon since moving to the area in 1984 in a corporate transfer. 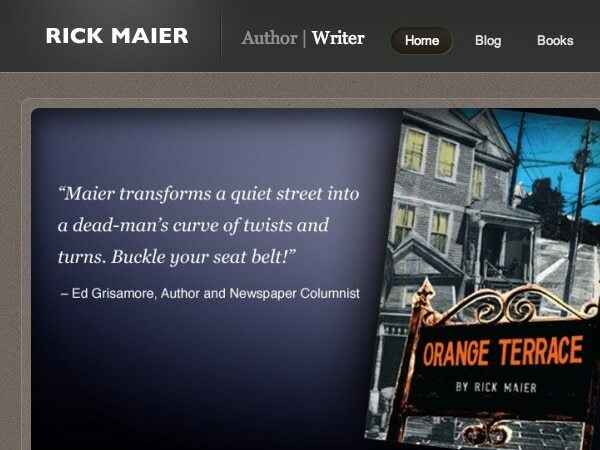 Each of his three novels – Bone Dust, Exit South and Orange Terrace – are set in real venues around town. As the finance guy at Wesleyan College and father of three teenagers, Rick wraps imaginative, real life adventures around page turning suspense and romance.